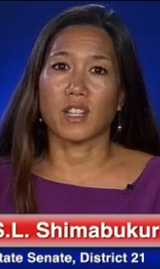 Lynette Kotake of Makaha alerted Rep. Shimabukuro about the drainage problem along Farrington Highway, which lead to the devastating flooding in the area. 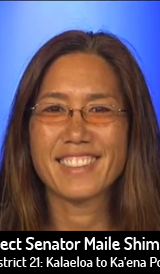 Fortunately, Rep. Shimabukuro obtained $3.5m to help address the blockage. Rep. Shimabukuro shows news reporters the debris in a Makaha streambed, which was brought to her attention by resident Kris Meyer and others. 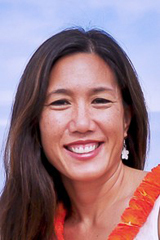 Later during the 2009 Legislative session, Rep. Shimabukuro helped pass Act 076, which allows Civil Defense to clear debris from privately owned streambeds like the one in Makaha without having to obtain written permission from the landowners. 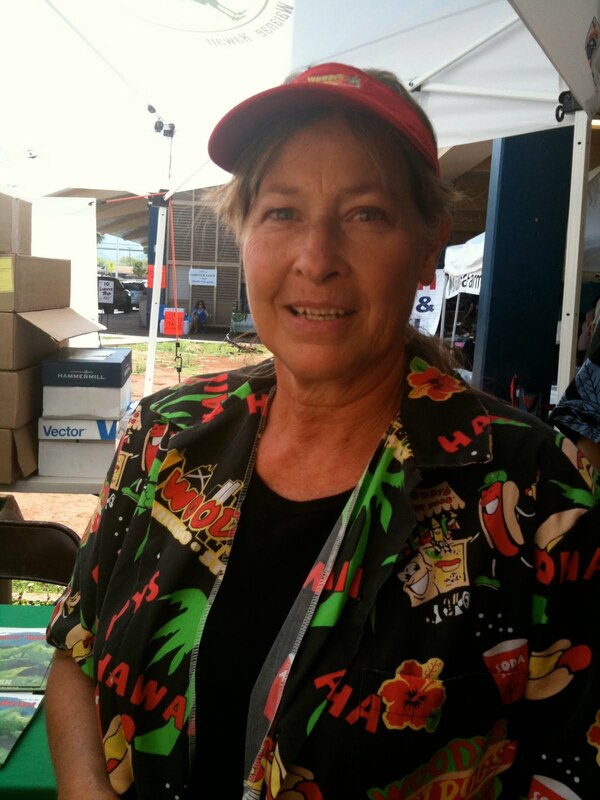 Kris Meyer of Woody’s Hotdogs was one of the flood victims who contacted Rep. Shimabukuro, the media, Civil Defense, and others to bring attention to the plight of the Wai`anae Coast following the December 2008 floods. 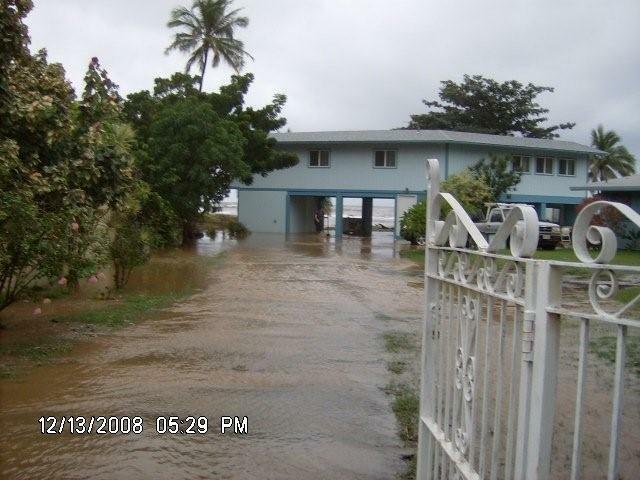 Following the December 2008 floods, which devastated many homes along the Wai`anae Coast, Rep. Shimabukuro and others alerted the media about the situation. This, along with the efforts of many other residents, lead the Civil Defense, National Guard, FEMA, Red Cross, and other organizations to come to the aid of Wai`anae Coast flood victims. 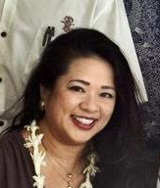 Later, during the 2009 legislative session, Rep. Shimabukuro helped pass HB 1713/Act 076, which allows Civil Defense to clear debris from private waterways without having to obtain written permission from the landowners. 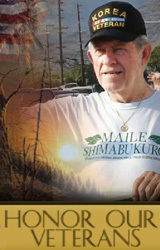 Subsequently, during the 2010 legislative session, at the urging of Makaha flood victims, Rep. Shimabukuro obtained $3.5m to perform critical drainage improvements along Farrington Highway. I just wanted to drop you a short note to thank you for all your efforts in helping us at …Farrington Highway to get the drainage problem fixed by the Department of Transportation, State of Hawaii. I am happy to report to you that the State has received the appropriation to fix the problem that we had with flooding during the December 2008 storm. Brennon Morioka and his staff have been FABULOUS! 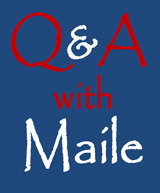 They have hired an outside consultant to assist with the project and are proceeding to move toward its completion. We met with them on site to review and discuss what needed to be done. All this could not have been done without YOUR help and we are most appreciative. It is people like you, Brennon and his staff that make this world a better place and we are grateful, as always, for all that you do.